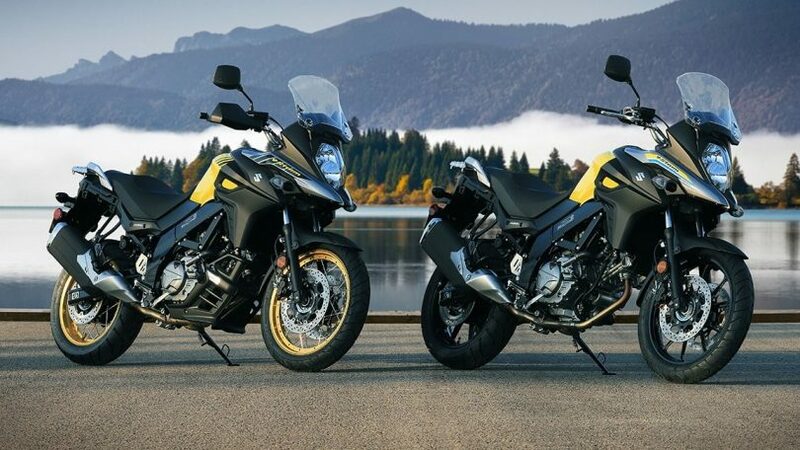 Suzuki has updated the V-Strom 650 XT ABS adventure tourer for 2019, and the bike is now available in the Indian market. This 650cc class motorcycle rivals the likes of Kawasaki Versys 650 and the unheard of SWM SuperDual. The 2019 Suzuki V-Strom 650 XT ABS has been launched at the same price, which is 7.46 lakh ex-showroom Delhi. Changes on the 2019 model include new reflectors on the side for lateral visibility, hazard lights, new body graphics and that’s it. 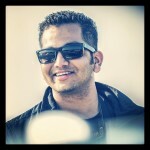 Apart from these additions, there is no mechanical change on the V-Strom. The bike continues in the XT variant only and is a locally assembled big bike from Suzuki here in India. The Suzuki V-Strom 650 XT ABS comes powered by a 645cc, V-Twin, liquid-cooled engine which producwes 71 HP of power and 62 Nm of torque matched to a 6-soeed gearbox. The bike gets ABS as standard and also has traction control with 3 riding modes on offer. For ease of touring, the front windscreen can be adjusted as well.